I haven't had an iPhone since the 3s. I enjoyed the phone but hated some of iOS' shortcomings. At the time I was a system administrator and received about 5,000 text messages a month from our alert system. Not only did it slow down the phone, but I had to remove each message one by one...It drove me nuts! I switched to Android and loved it for years. Still do! It is an awesome platform BUUUTTTTTT then came the iPhone 6 with a proper screen size and an improved operating system. I had to switch back! Here are some recommended productivity apps I've been using. Trello - I use it to visualize my tasks and move them across my backlog, to-do, doing and done columns. Pocket - I use it to save documents and links from web pages that I want to reference later. Most of the time I'm saving it to read later. Udemy - One of the best online learning communities IMO! I've taken some great courses here! 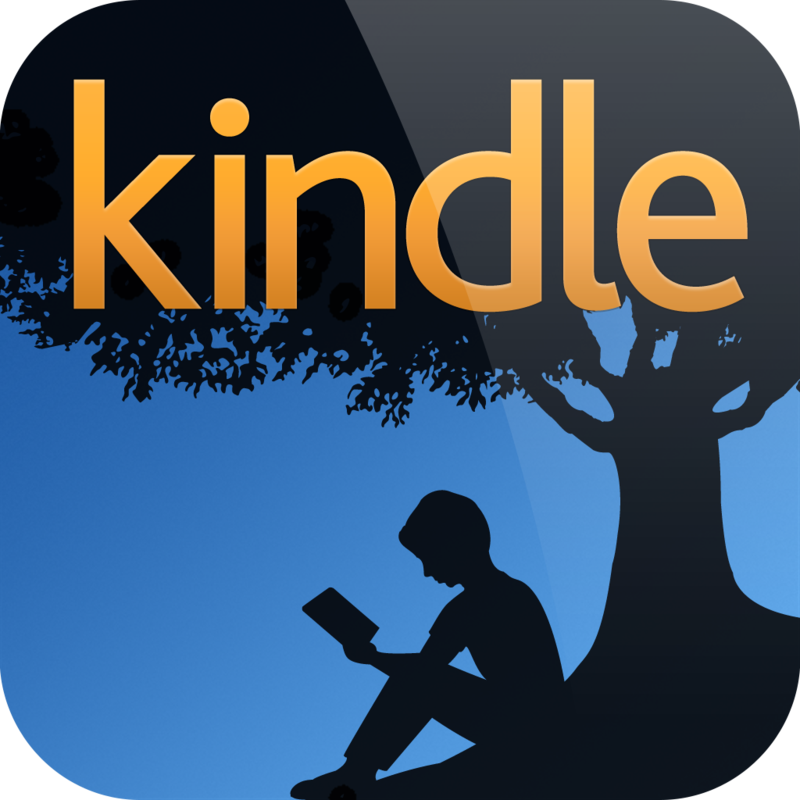 Kindle - Nice compliment to my Kindle paper white. I enjoy reading PDFs on this app as well. Duolingo - A great app to learn another language. I need to get better at following the program, but I've used it enough to know that it is worth your time. Grid Diary - Currently my favorite app. 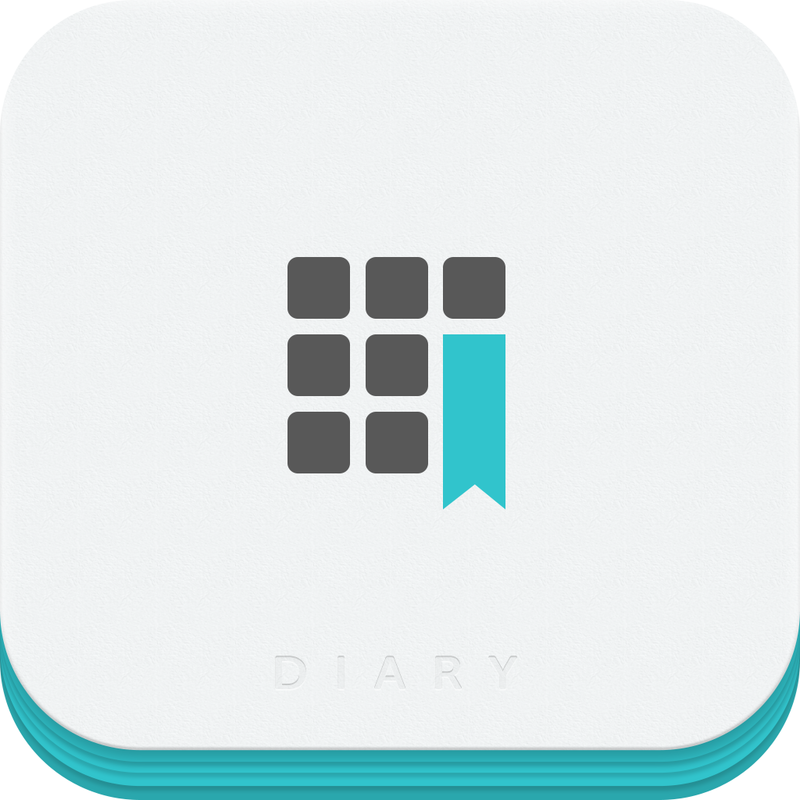 It's a slick way of writing a diary by answering a few questions. It's also a great tool to reflect on the day and appreciate friends, family, etc. Highly Recommended! 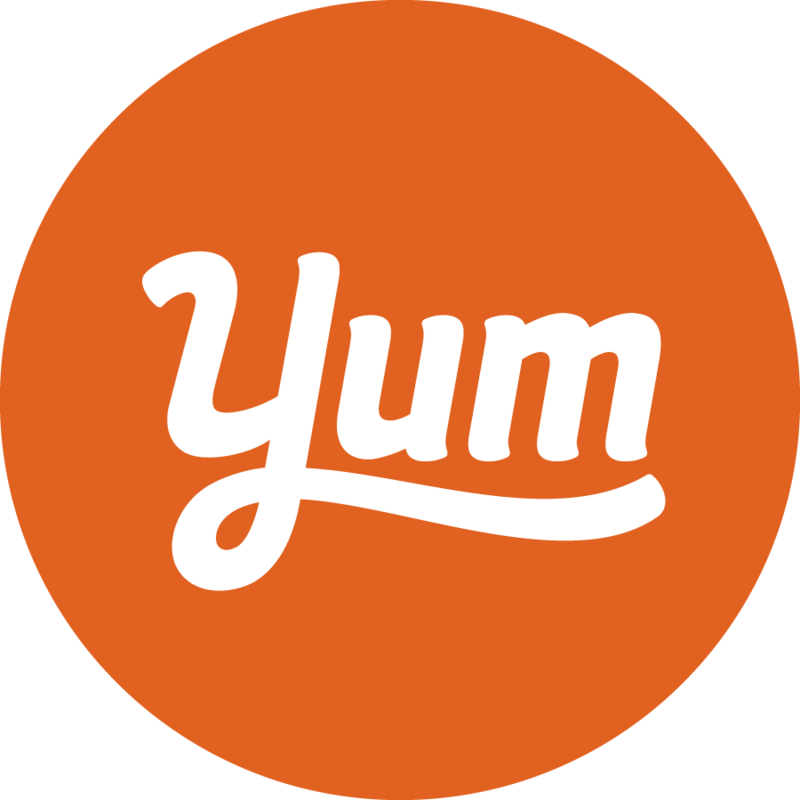 Yummly - A beautiful app with beautiful pictures of delicious food! Are you hungry yet? I like using this for dinner inspiration. 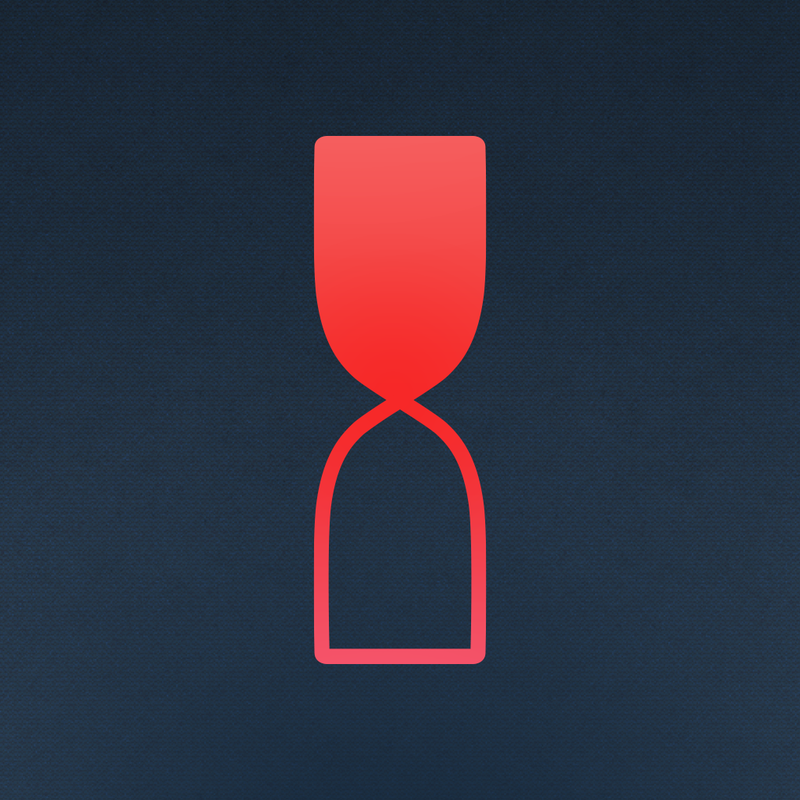 Timeful - My calendar app. The reason I use this is because it helps you schedule in habits you are trying to form. You tell it how often you want to do something and it suggests a time. It works with google calendar flawlessly as well. Think of it as a layer above your existing calendar. Evernote - Nothing beats evernote when it comes to taking down notes. I use it for work documentation, a cookbook, exercise logs, etc. Copy - I use this to sync the docs I want readily available on all my devices! 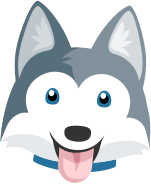 It's similar to dropbox but you get much more space with their free tier!